Why should you choose the Thermohouse building system for your self-build home? Every Self-Build project is different. Depending on your budget, available time and construction knowledge, your involvement will differ. Regardless of whether you intend to project manage the entire process or appoint a building professional to oversee the build, every self-builder wants to realise their dream home in the most hassle-free way possible. If you are thinking about building a home it would be advisable to take the Thermohouse complete energy efficient building system into serious consideration. 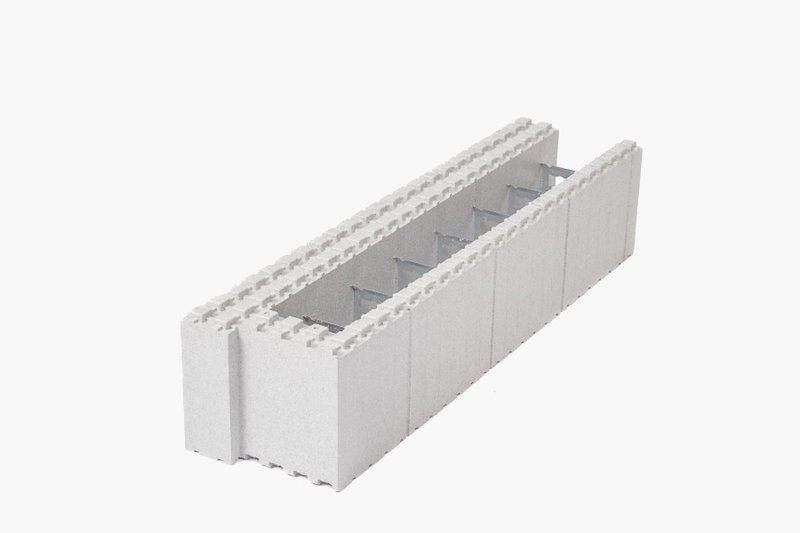 The system is well suited to any self-build project, primarily, due its simplification of the building process and the significant cost savings throughout the building’s lifetime. Importantly, Thermohouse offers a complete system to our clients, which can make self- builds far easier and faster to complete. 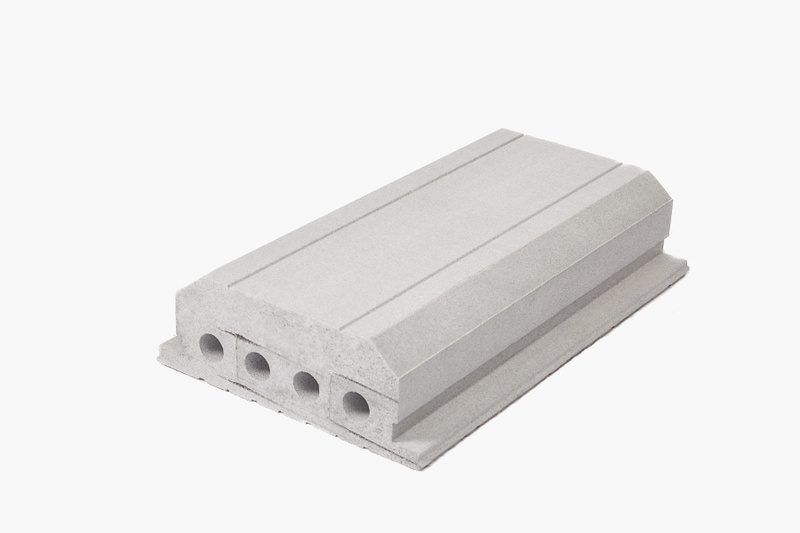 All of the above elements connect together using concrete, steel and insulation. If you use the full system the entire home will be solid, airtight and insulated to the highest standards. Alternatively, we can also offer you the individual elements of the system separately. However, for best results using the full system is well advised. The Thermohouse system creates an energy efficient eco home that reduces energy consumption and costs throughout the lifetime of the building. The high levels of insulation in a Thermohouse means that heating bills are greatly reduced by up to 70% reduction in our heating bills against traditionally built homes. In addition, the Thermohouse system can assist to achieve the strict Passive House standards, creating the ultimate home for energy efficiency. 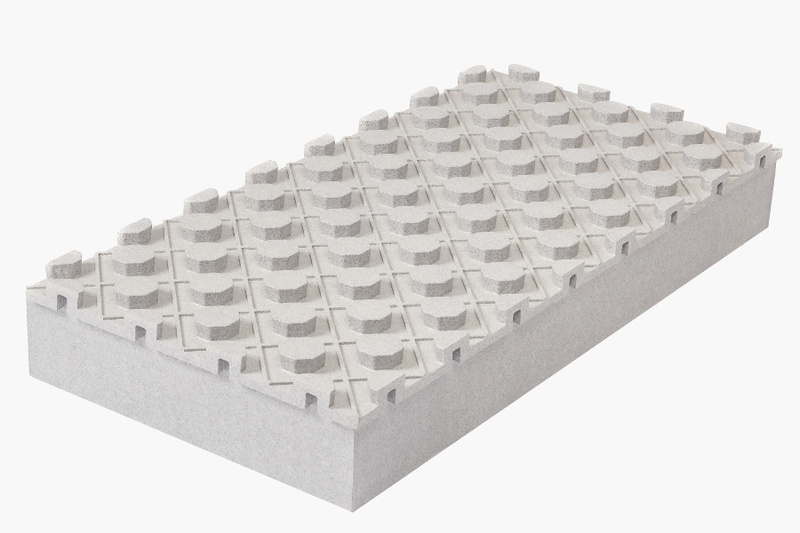 We can supply our products directly to you, or alternatively supply and install the entire building envelope for you. Leaving you to concentrate on your desired finishes. Using our team of specialised installers really streamlines the building process, as the construction of a self- build house can be managed largely by just one construction team. This one skilled team can complete the structure from basement to roof. What’s more, using the Thermohouse system your Self Build project can be completed up to 30% faster than using traditional building methods. Due to the modular nature of our building system, when we leave there’s no mess or wastage on site. 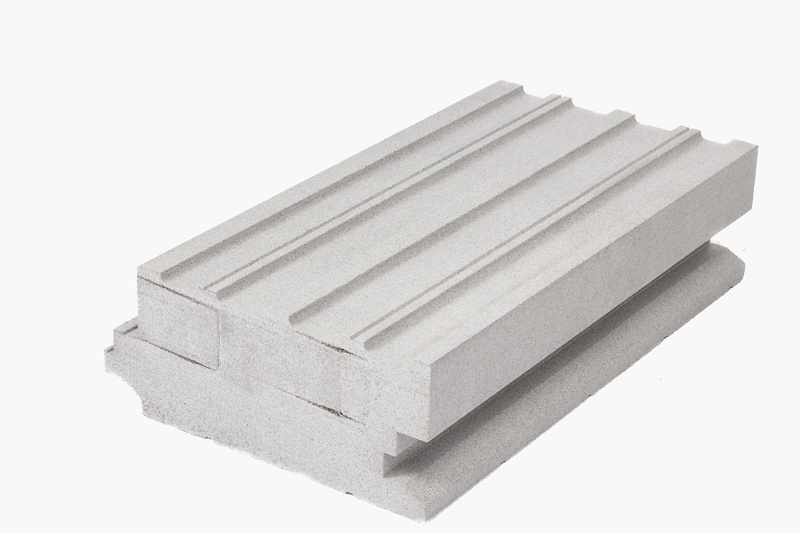 The structure will become a blank canvas for any finish that suits your requirements. When building a house, the weather can cause delays. This is not a problem with the Thermohouse System as it can be built in most weather conditions. Thermohouse manufactures all its own products. If you are considering a self-build you can be assured that all Thermohouse products are produced, certified, tried and tested to insure a high quality and durable home that delivers top notch energy efficiency. The Thermohouse system can be manufactured to suit almost any design. It is extremely flexible and whether your self-build is contemporary, traditional or complex, our system can provide you with a building solution. 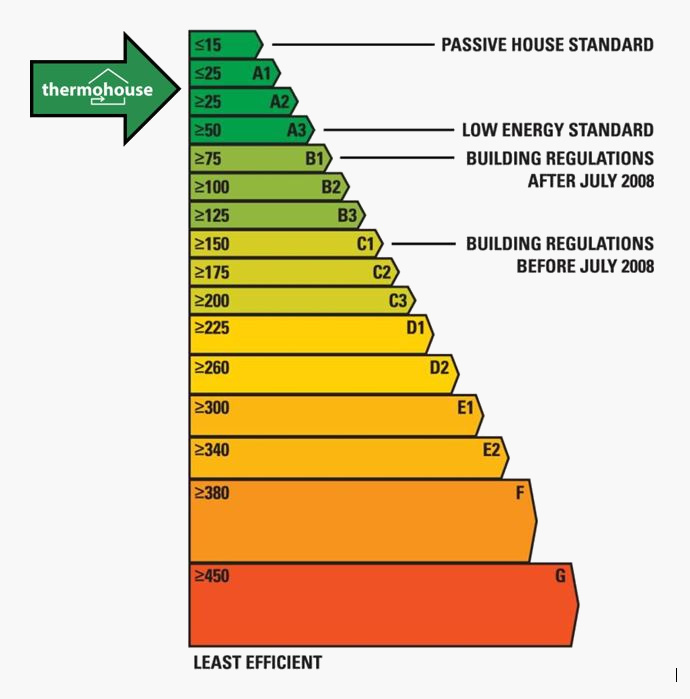 How does Thermohouse measure up to the current Irish building regulations? The Thermohouse system exceeds Part L of the Irish building regulations, which outlines requirements for the conservation of fuel and energy in a home/building. It is of vital importance when self-building a house that standard legal requirements are met particularly for the home to be valued properly. Please note that Thermohouse Products can also meet Passive Standards.